100% pure cypress wood and cypress bark. 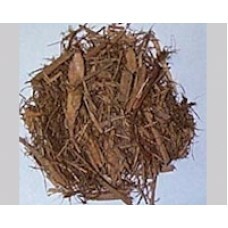 Orange-brown, or golden mulch that is very fine in texture. 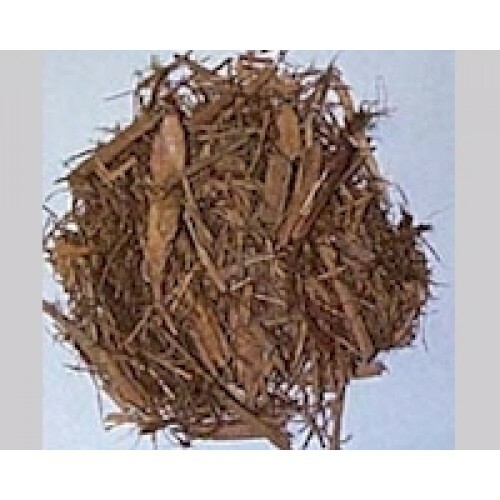 It's texture is similar to triple shredded hardwood bark, but it is not at all stringy. It is the most expensive off all mulches because it comes from Florida or Georgia. Sold by the yard.